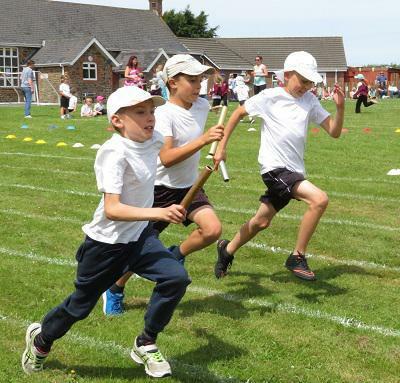 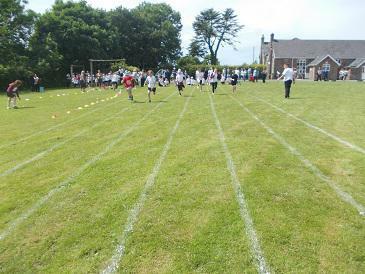 In the last week of term the whole school went to Bradford School with Bridgerule School for Federation Sports Day. 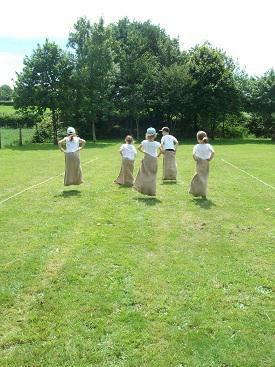 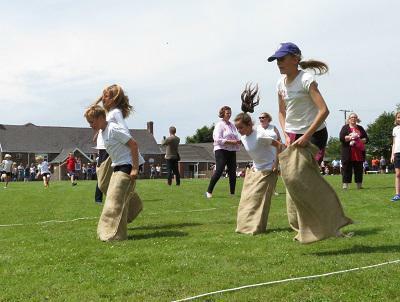 The sun shone, the children began with a picnic with their parents followed by 10 different activities including, egg and spoon races, sack races, running, throwing and relays. 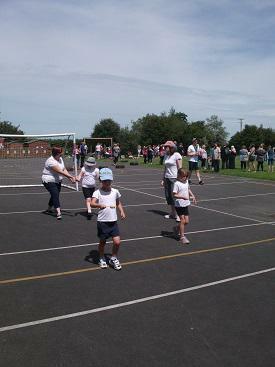 Everyone received a medal.